Available in indoor and outdoor models, LTF low voltage magnetic transformers are the ideal solution for landscape lighting. LTF uses no load technology for both halogen and LED loads. All magnetic transformers are equipped with a multi-tap output, making them a high performance solution. 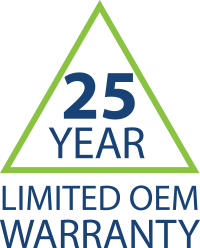 Each model is available in two finishes, stainless steel and powder coated black, all backed by our 25 year limited OEM warranty.